Writing grant applications is one way of funding your projects. 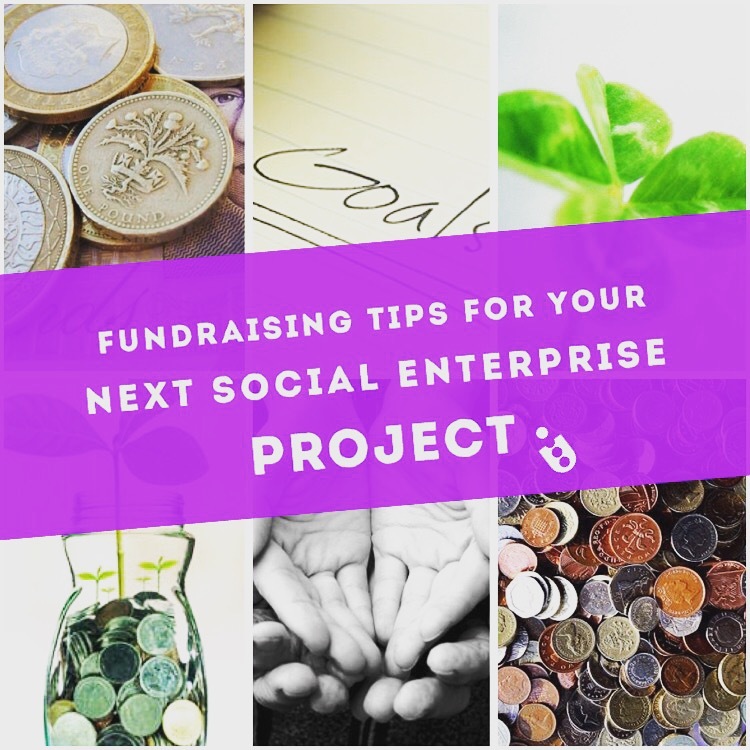 Many non-profit organisations and social enterprises have faced funding cuts over the years, forcing us to explore creative fundraising tactics. I have been on both sides of the ‘fundraising fence’, with assessing grant applications in one role and managing crowdfunding campaigns on another. It helps to look at the bigger picture and see fundraising as a means to an end, rather than an end in itself. This is why effective marketing plays a vital role in successful fundraising campaigns. 1. Be visionary. Start with the end results in mind and think about the changes you want to see. Once you can articulate the impact and benefits you want to make with your project, you’re on the right track. Visions inspire people and although it may seem too big a mission to comprehend, with a clear plan you can convince potential funders that you not only have the drive and passion to achieve results, but you also have a strategy. 2. Collaborate. Membership organisations, Accelerator Programmes and Incubators, these are great ways to gain business support, share ideas and build your network. I’ve been able to forge partnerships and collaborate on new and exciting ventures in these settings. Nesta reported that there are 205 incubators and 163 active accelerators in the UK, providing an estimated investment of £33million . It is certainly worth exploring. We know that collaboration sparks innovation and opens up new opportunities. 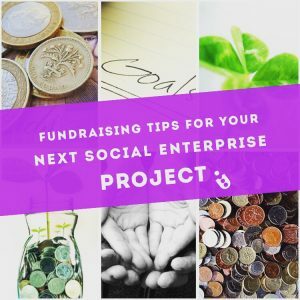 You can solve many of your fundraising woes by partnering up with another and starting a joint-venture. 3. Enter competitions. You’ll find academic institutions and investors organise competitions giving you an opportunity to pitch your idea and gain public votes of support. You’ll need to maximise your social media marketing skills, but win or lose it can be great for publicity and brand awareness. See here for a list of business competitions and awards in the UK. 4. Corporate Funding. Look out for companies with a CSR strategy (Corporate Social Responsibility) that is aligned with your social aims and project goals. They can also provide business expertise to help grow your business by means of volunteers, board members, coaching and mentoring. Similar to competitions you can search for companies providing annual CSR awards. 5. Impact Investors. Some social investors are interested in both the financial and social return on investment. This means providing evidence of the positive outcomes your project is making to the lives of people, communities, environment and society as a whole. This can be difficult to measure or to even predict, especially in the early stages. This is why it helps to pilot your project and gather real stories from your beneficiaries. Try to evidence the social change that results from your project and be creative with your presentation. Use social media and storytelling to share the impact of your projects. A combination of anecdotes, data and statistics will clearly demonstrate the potential impact of your project. Organisations like Resonance help social enterprises raise capital from like minded investors . Others include Bethnal Green Ventures, Shaftsbury Partnership and Big Issue Invest. 6. Crowd-funding. This is not as easy as it looks. It helps to start with; realistic goals, a great story, a good social media plan and an attractive reward before you head over to platforms like kickstarter. There are also local lottery schemes that you might want to join, for small scale funding, as these can help you build awareness and establish relationships with local stakeholders. 7. Philanthropist. Let’s go back to basics and write a ‘good old fashioned’ fundraising letter. It can be tricky, so it’s important that you know who the support is coming from. In other words, know your audience, tailor your letter to meet their needs and make it personal. Be specific, avoid jargon, don’t ramble and tell a compelling story. Apply ‘AIDA’: Grab their attention from the start, make it interesting, evoke a desire and outline the call to action. Finally proof-read your letter and get feedback before you send. 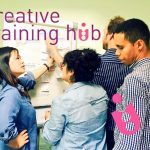 For the past five years, I have been running Creative Training Hub and working as a freelance Project Manager. 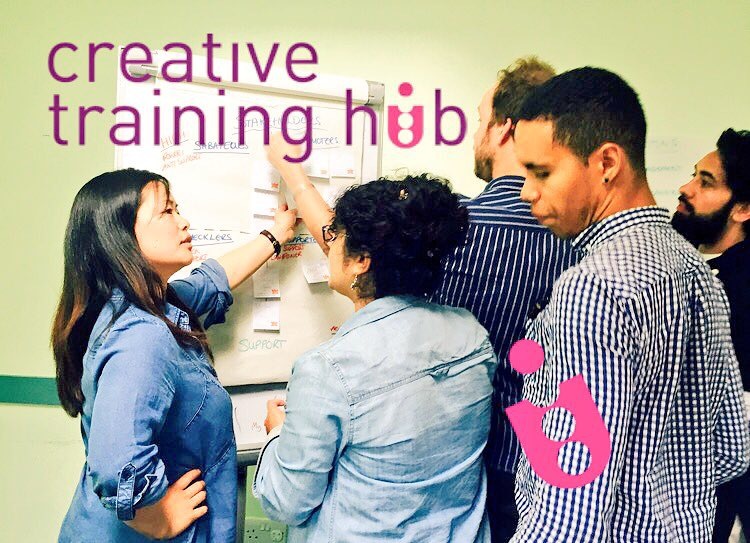 Working with a range of organisations on community and creative projects provides real insight into what works and the common pitfalls. I share my tips, tools and techniques during my one-day workshops. Coming up is Introduction to Project Management: Make your projects a success on 7 Feb and 20 April 2018. Join us at our next workshop and receive a copy of my comprehensive Project Management Toolkit.